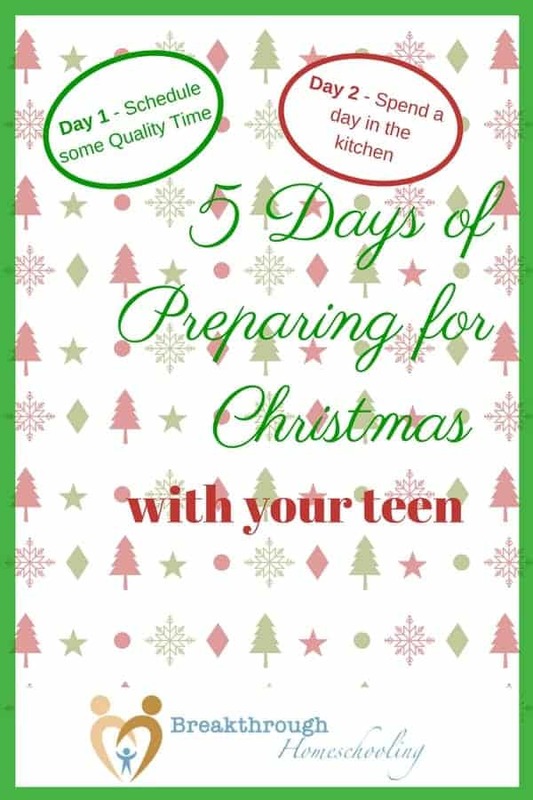 Does your teen like to eat? If you have a teen, you may be laughing out loud as you read that question because, really, does anyone have a teen who doesn't? Plus - and I've especially found this with my sons - there is something about working together and doing something with your hands that makes it easier for guys to engage in a conversation. If you haven't ever noticed that and you're trying to get him to open up...well, then I would especially encourage you to try this handy "tool"! I've successfully used these two easy-to-make treats in the kitchen over the years to create memorable times together with my crew. 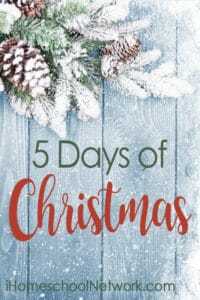 Not only were we preparing for the holidays in a real way, but we also built lasting memories and deepened our relationship. A win-win any way you look at it! They only keep in the fridge for a week, tho, so get out your food processor, whip up a bunch, and be generous with guests at home. Or you could wrap up a bunch to bring to the next Christmas party you attend. Mix everything together, minus the 2T cocoa powder, and place on a tray. Dust them with the reserved cocoa powder (or you could dust some with coconut and others with some ground nuts, too, for variety). Wrap in plastic wrap and keep chilled. I make these every Christmas season. They've become a "must have" in the gift boxes I send to far-away family and friends, and my husband has started requesting cutely-wrapped baskets/cans of them as gifts to his co-workers. Mix all ingredients in a saucepan and heat, stirring often, till the water is mostly evaporated. Immediately (that is uber-important!) pour the mixture out onto a greased cookie sheet (with a lip) and bake for about 15-20 mins at 350°. Dump into a large bowl to cool. Then start your next batch ;-). Warning: these things are addicting! In a good way, of course. Bon appetit! I'd love to hear what happens at your place when you spend a day in the kitchen...so feel free to update us in the comments. 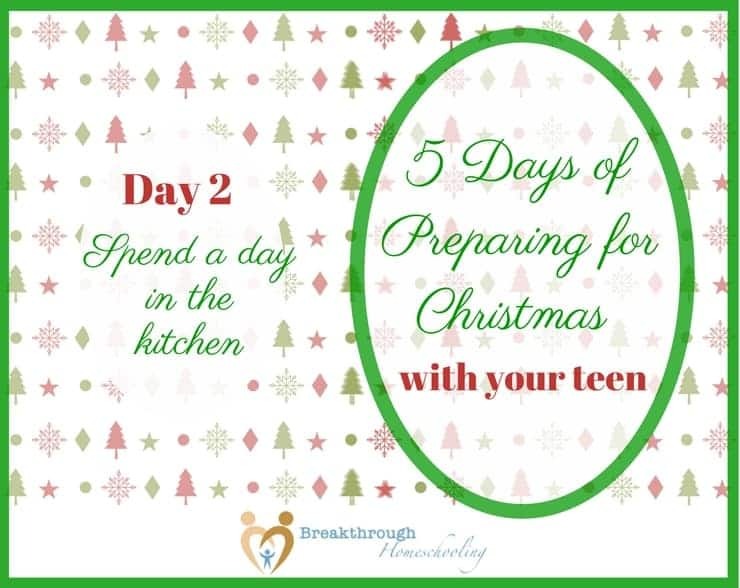 And then come back every day this week as we discover other ways to prepare for Christmas...together with your teen <3!